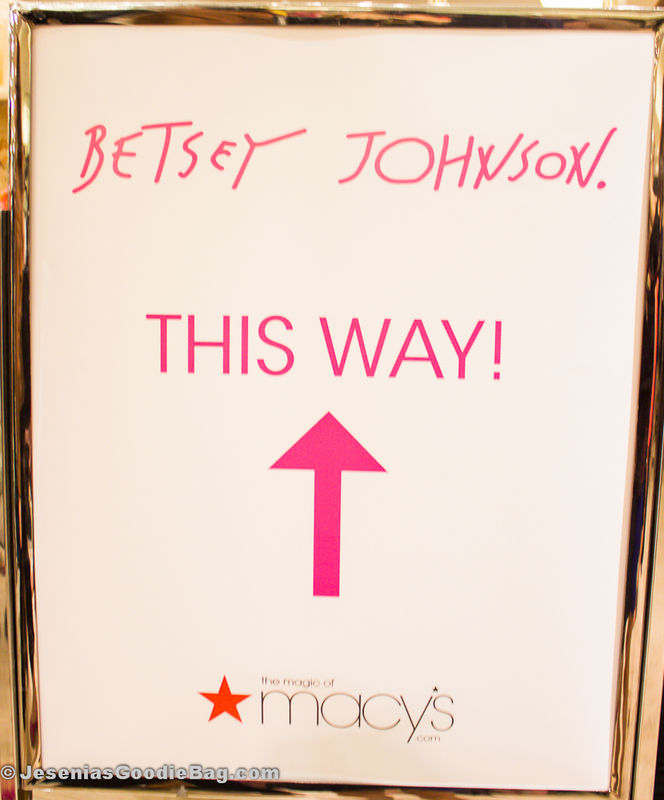 On March 13, Betsey Johnson gave fashion-voyeurs a peephole glance at her Dress Collection during a Macy’s store window appearance. The funky diva returns to Macy’s, but this time with a full display of her collection at Dresses on 5. Model-type girls in classic Betsey Johnson tutu skirts welcomed the crowd. 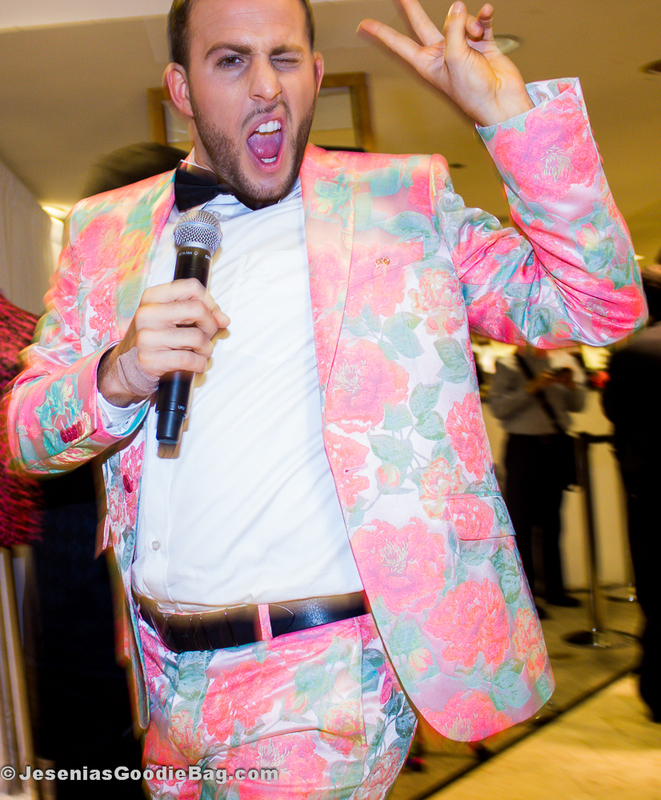 Hosting this special event was the vivaciously hilarious Celebrity Blogger Micah Jesse, while DJ Kalkutta set the tone with groovin’ beats. 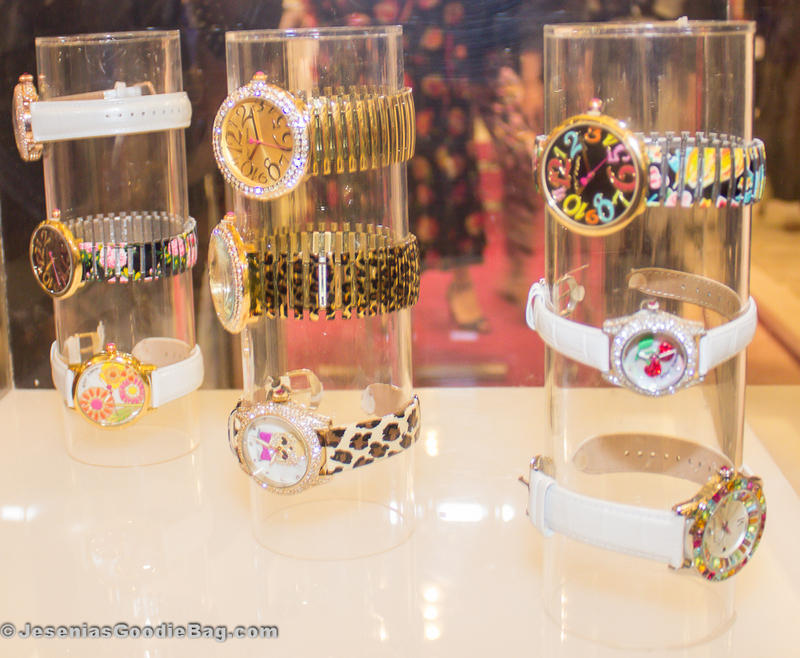 An entire floor of Betsey Johnson fans lined up for a chance at meeting the whimsical designer. All ages, genders, races, came together in a melting pot of love for Betsey. For those of you who wish to see more of Betsey Johnson, catch up on episodes of her new TV show XOX Betsey Johnson, Sundays at 8/7c on Style Network.